A great addition to any study of Ancient Egypt, this fiction books tells the story of Ranofer whose promising future as a goldsmith ended with his father's death. Trapped by a heartless older brother, Ranofer's hopes are crushed one by one. 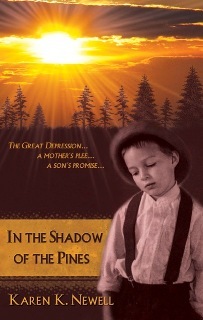 Even worse, he becomes suspicious that his brother has involved him in the theft of gold. 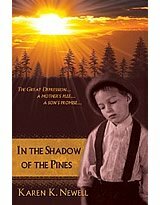 Two unlikely companions join Ranofer in a plot that is much greater than stealing gold from a goldsmith. Middle school students will breathlessly follow Ranofer in his dangerous trek to the Valley of the Kings. 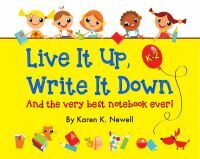 Our unit study helps students search the hidden treasures of literary elements, find fun facts about pyramids and gold, asks discussion questions and reading comprehension questions, and provides a vocabulary guide. 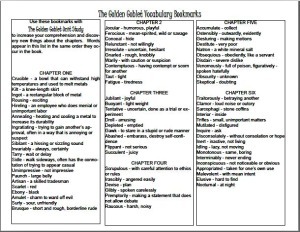 Click to Download the FREE Golden Goblet Vocabulary Bookmarks. 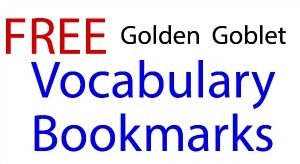 Students and teachers alike love our vocabulary bookmarks. 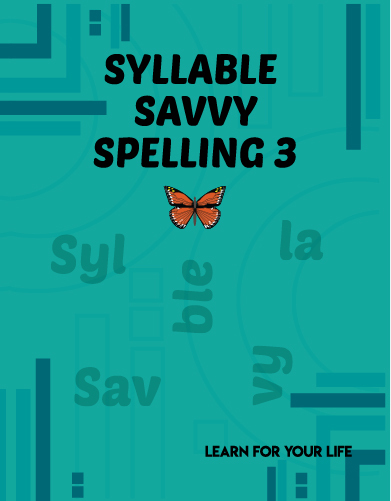 They provide a list of vocabulary words for each chapter in the order that the words occur. They also provide the definition. Yes, some people think it is very studious for a student to go look up a word. We also know must don't; they just skip over it. Our bookmarks do the heavy lifting for the student. They can check the meaning of the word in context of the passage - and be looking for the next unfamiliar word that comes up. The book marks are printed on 8.5 X 11 standard sheets of paper and can be folded into the familiar bookmark shape. 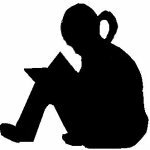 The bookmarks are also included with the paid unit study on pages 18-19 or can be downloaded by clicking the link above. 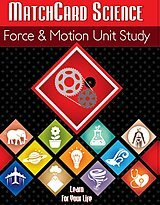 What is in The Full Unit Study Guide? 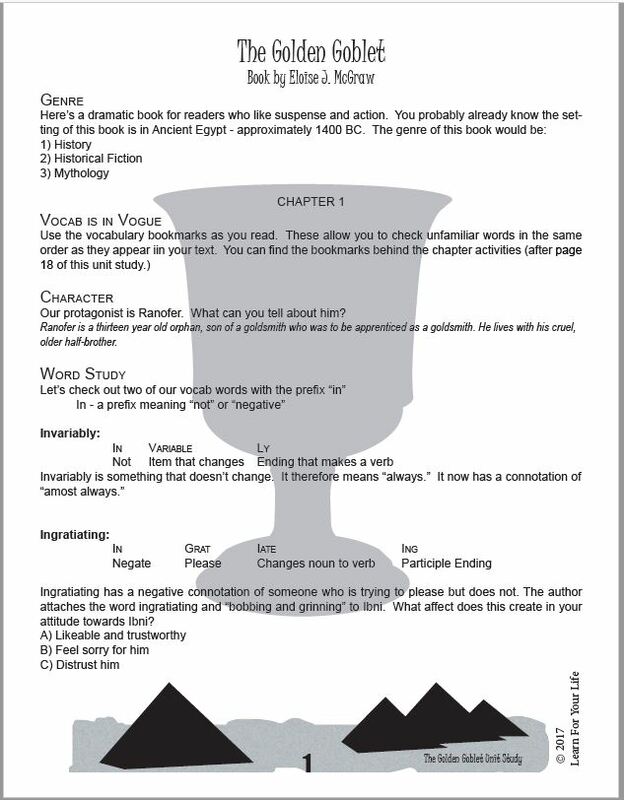 Each of the 16 chapters in The Golden Goblet has accompanying daily activities in our unit study guide. Our reading comprehension questions are intentionally general and will let you know if the student has read the chapter. But they are much more than a little reading quiz. Symbolism or motifs they might miss. Our reading questions also summarize the key events in a chapter. We have fun with the literary elements by letting the student discover them in the context of an exciting book. The five parts of an action plot, symbolism, foreshadowing and other literary elements are evaluated as they occur. Some interesting words that occur in the vocabulary list are broken down by prefix, root, and suffix. In this unit study, the students get multiple examples of how "in" and "im" and "ir" are prefixes that mean "not." Many of these questions analyze Ranofer's situation and his choices. Students try to picture themselves in the same situation and decide the best course of action. What is a unit without a map? The map of Ancient Egypt differentiates Upper and Lower Egypt, and the two main cities of each. 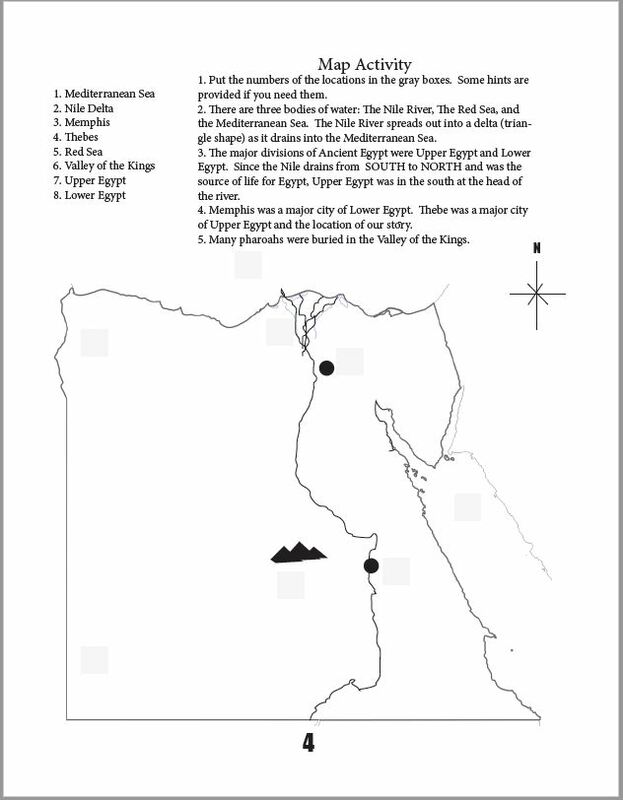 The map supports the plot in the novel by showing how the Nile River divided the city of Thebes and how the Valley of the Kings was not far from Thebes. 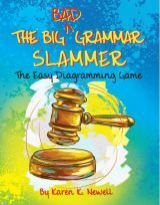 In several places students can analyze how the author uses different types of grammar priniples by writing strong sentences. The grammar principles coincide with the Kaleidos Grammar Lesson taught on the same day as the chapter is assigned for students using Kaleidos Langauge Art 8th Grade curriculum. 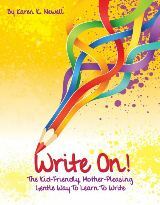 Students are challenged to imitate some of the author's unique writing style in order to develop and improve their own. Throughout the chapters, Ranofer engages in day dreams which the author portrays through a method called rambling. It sounds easy but it takes some discipline and control. Students are invited to try their own hand at rambling. Share your feedback with the rest of the home school community.